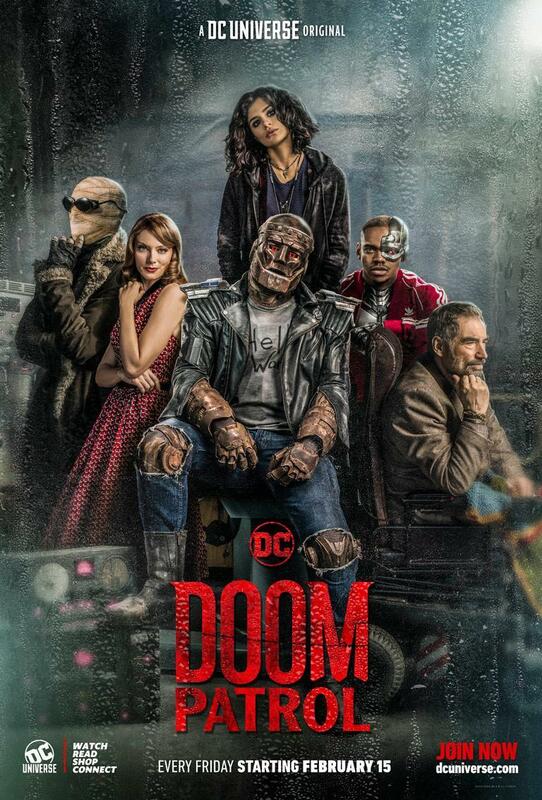 DC Universe has released a sneak peek for their forthcoming Doom Patrol series, featuring Brendan Fraser’s Robotman trying to save the day by stopping a giant looking-blob that’s hurling towards a bus full of civilians. Check out the clip below! 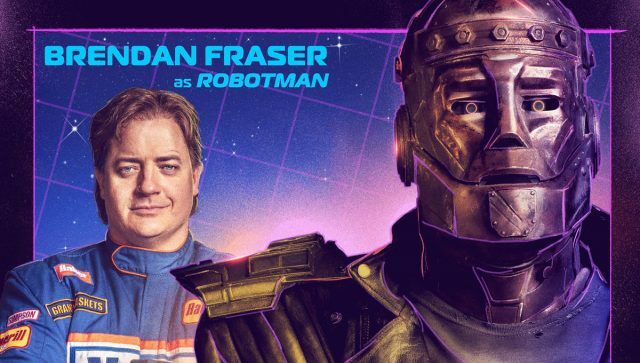 The post Doom Patrol Sneak Peek: Robotman Tries to Save the Day appeared first on ComingSoon.net.